Accessibility relation: can be restricted: for example, by the requirement that a possible world w from the accessible possible world u does not contain any individuals that do not also contain u. That is, that the one world is only a re-structured one of the other. This would e.g. contradict Lewis counterpart theory. Everyday translation: no world can be more accessible to a world than this world is accessible to itself. This leaves open the possibility that some possible worlds have the accessibility "zero-distance" from the world w.
If w is not equal to u, then either d(w, u) is undefined or d (w, u) > 0. Counterfactual logic/Lewis/Bigelow/Pargetter: with these axioms, we get Lewis' favored counterfactual logic. Modal logic/Axiom system/Bigelow/Pargetter: our system will be the one Lewis calls VW: V ": "variably strict", "W". "Weakly centered". Accessibility Relation/Bigelow/Pargetter: Problem: we must restrict it, and for a proof of completeness for S5, we must show that it is reflexive, transitive, and symmetric. S5/Canonical Model/Bigelow/Pargetter: does not only contain the Leibnizian necessity (truth in all worlds). S5: is interesting because it allows a reductionist access to possible worlds. Necessity: in the canonical model a proposition is necessarily true if it is true in all accessible possible worlds. Possible worlds: when they are designed as the maximum consistent extensions of S5, they disintegrate into different equivalence classes. ((s) i.e. for each world there is an additional sentence describing an individual with possibly different descriptions which do not contradict the other sentences). Equivalence classes/accessibility/Bigelow/Pargetter: within an equivalence class, all worlds are accessible to one another. But between equivalence classes there is no accessibility from one possible world to the other. ((s), then the maximum consistent extensions must be something other than I suspected, then an extension will modify all existing propositions and makes them incomparable with a subset of the previous consistent set). Problem: R2 (universal substitution) would ensure that Mα would be true for every α, even if α = (b u ~ b). Interpretation/Bigelow/Pargetter: if the intended interpretation of S5 is Leibnizean, as we hope ((s) necessity = truth in all worlds) then it follows that this intended interpretation of S5 is not captured by the canonical model. Possible world/Bigelow/Pargetter: that supports what we want to show, namely that possible worlds are not sets of sentences. ... which is relevant to alethic modal logic, is not an equivalence relation. 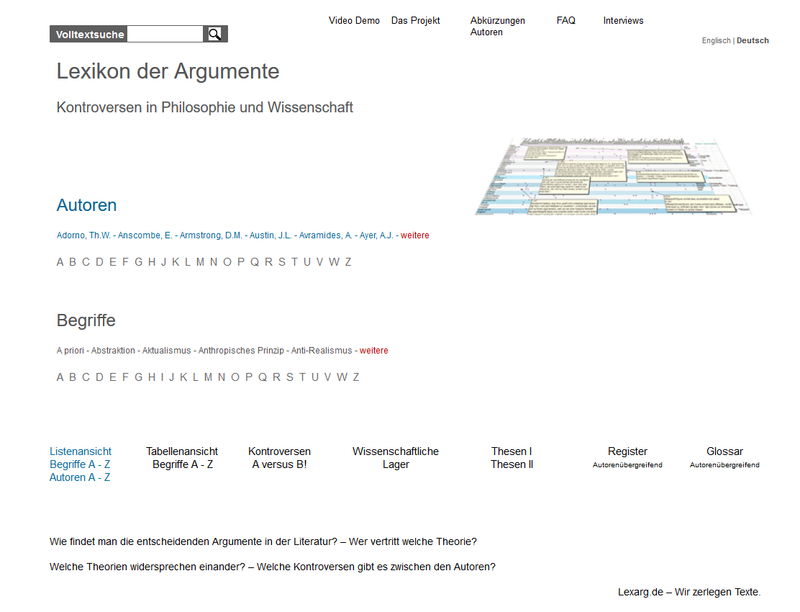 Logical truth/Bigelow/Pargetter: is truth in all possible worlds (pro Leibniz!) not merely truth in all accessible worlds? Accessibility Relation/Accessibility/Bigelow/Pargetter: nevertheless, we do not believe that the accessibility relation supervenes to properties and relations of the first level of the possible worlds, but on higher level universes! Two worlds can be perfectly similar in terms of universals of the first level and still have different accessibility relations! Humean World/Bigelow/Pargetter: is an example for the failure of the supervenience of the 1st level of the accessibility relation. For example, "all Fs are Gs", whereby F and G are universals of the 1st level, and higher-level universals that supervene on them. "If this thing had been an F, it would have been a G". We would never be sure if it was a law, even if there were no exceptions. This uncertainty is reflected in uncertainty as to whether the counterfactual conditional is true. Even if we live in a world with laws, we allow the possibility that this world is a Humean world. It might be that the generalization is correct, but without necessity. The world would look the same in both cases. Humean World/Bigelow/Pargetter: is, with respect to the actual world, precisely a world, which is the same, without laws. For other worlds there would be other Humean worlds. Accessibility/Bigelow/Pargetter: nevertheless, there are strong reasons to believe in a supervenience of the accessibility relation on the contents of the world. This allows us to assume that the contents of the 1st level do not exhaust all the contents of the world. Combinatorial theories. Therefore, must accept higher-level universals, and hence the property theory of the world's properties. Universals/Natural Law/Bigelow/Pargetter: Higher-level universals are the key to laws.